There is perhaps no leadership challenge more daunting than managing creativity — and more urgent than delivering breakthrough innovation. How do you harness some of the most passionate, intelligent people in your organization without stifling them? How do you simultaneously unleash their energy and channel it into something tangible? 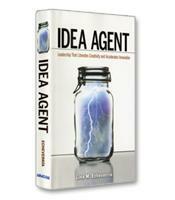 In Idea Agent, Lina M. Echeverría offers seven proven principles through which new ideas come to fruition. How to confront creative conflict. How to preserve space for discovery and invention. How to demand excellence and enrich lives. 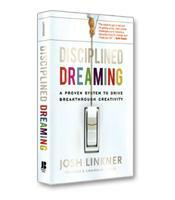 How to live values that liberate creativity. How to create a culture of creative engagement.